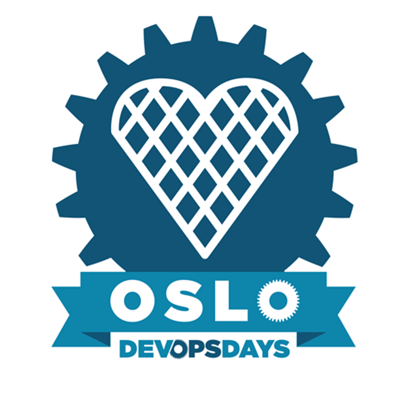 DevOpsDays Oslo is a self-organizing conference for DevOps practitioners. It brings together leaders in Software Development and IT Operations to collaborate and learn from each other. It is both a technical conference and a conference focusing on culture, processes, and structure within organizations. We encourage both technologists and business people to attend, learn and share experiences. At a high-level, each day will consist of a mix of presentations, ignite presentations, and open spaces. There will be an evening party for all participants scheduled for the evening of October 29th. A great opportunity for networking, mingling and having a good time. Submit as many proposals as you like. We are accepting ignite talks and normal 30-minute long talks. Devopsdays is a conference covering topics of software development, IT infrastructure operations, and the intersection between them. That means a broad range of topics could fit into our program, and it would be hard make a list of all. At previous conferences, talks have covered topics like automation, testing, security, and organizational culture. If you have an idea for a talk, and need help to turn it into a presentation, please contact us and we will be happy to help you! If you have spoken before, include links. If you have never spoken publicly, tell us that, too. We’re looking for a mix of new and experienced speakers. Broad appeal: How will your talk play out in a room of people with a variety of backgrounds? Remember that Devopsdays is a single track conference. Not everyone in the room will use your specific tool. Local presenters: We like to include stories about challenges and successes experienced in our local area. Under-represented voices: We want to hear all voices, including those that may speak less frequently at similar events. We are happy to provide guidance/coaching for new (and old) speakers (please ask us!). Conference fee is covered for all speakers. We have a limited budget for covering travel expenses and accommodation for speakers. If you know in advance that you will need assistance, please let us know in the notes field.